Color adds life to anything.?? 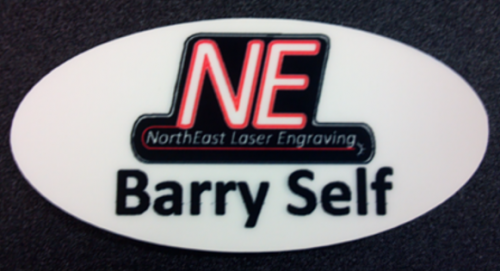 This is definately the case with our color sublimated name badges.?? Add your company log and a few lines of text to create a stunning name badge for all to see. The Fiberglass reinforced plastic name badge is thick to stand up to everyday wear. It also gives you the option to add color logos and text to the badge. The background is always white on this style of badge. 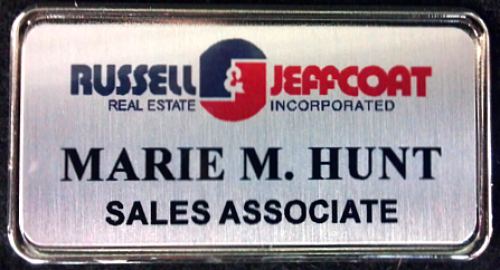 The Aluminum name badge with the aluminum backing is the top of our name badge line. It also gives you the option to add color logos and text to the badge. You have the option between a silver or gold badge. 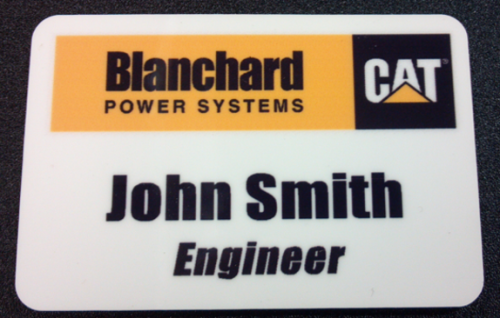 The Fiberglass reinforced plastic name badge is thick to stand up to everyday wear. It also gives you the option to add color logos and text to the badge. 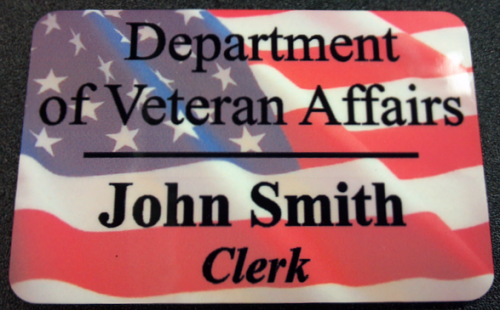 The background can be full color or graphic on this style of badge.